Back in 2015, you perhaps downloaded our white paper on the subject of standing in the workplace. 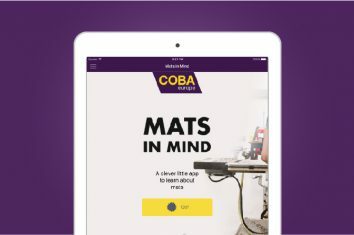 Considering both the UK and Europe, it delved into the causes, effects and possible solutions that responsible businesses need to know, when it comes to the health of workers that stand all day. Since then, huge numbers of views have been expressed in the press and the wider media, about the health implications of sitting all day. It has even been referred to by many, in these health conscious times in which we live, as the ‘new smoking’. We couldn’t resist the obvious link between these two subjects, and so set about researching the latest statistics, but also picking up previous market research commissioned in the past. 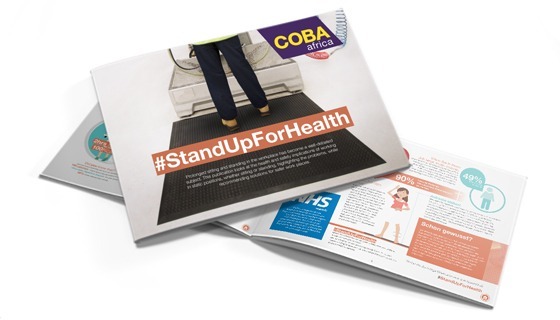 We’ve been espousing the benefits of anti-fatigue mats for years – it’s what we know. Standing on a hard floor all day in the same position is not good for your health. Something we’d not often considered however, was the worker that sits all day (well they wouldn’t benefit from a floor mat would they?). Looking at the interplay between these two states, whilst also attempting to define the ‘average’ worker, almost raises more questions than it answers. However, for a conscientious business owner or health and safety professional, it’s a relatively easy process to put measures in place to counteract the negative impacts of either. Hopefully meaning that we all live better, for longer. 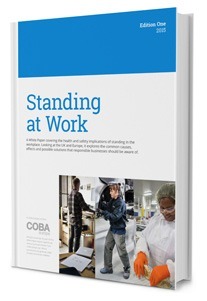 This new eBook looks at the health and safety implications of working in static positions, whether sitting or standing, highlighting the problems, while recommending solutions for safer work places.